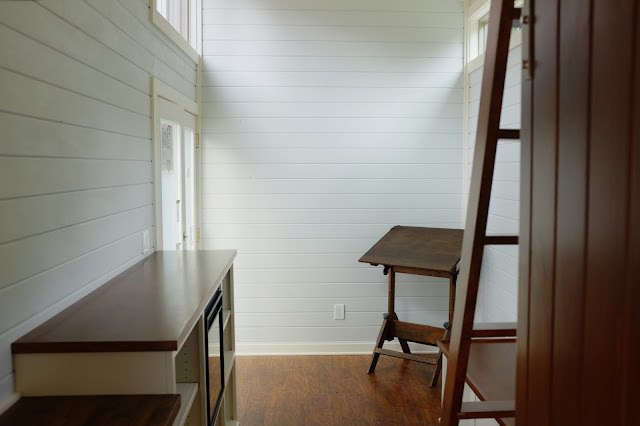 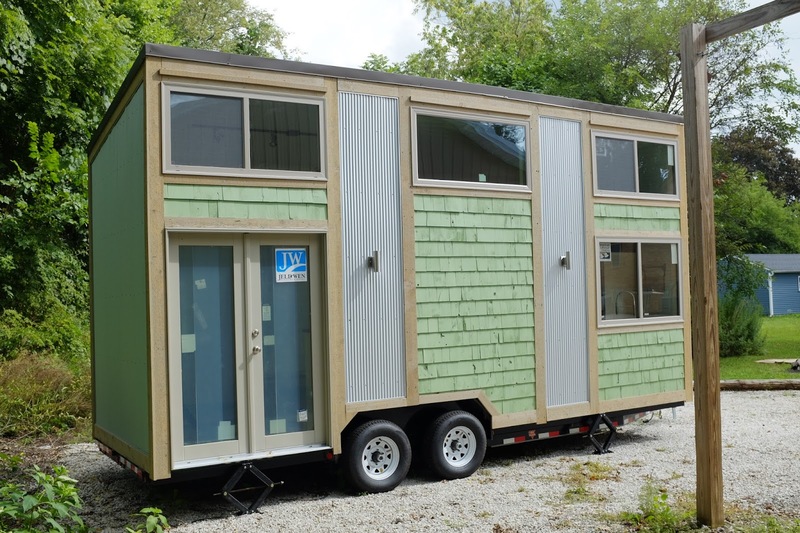 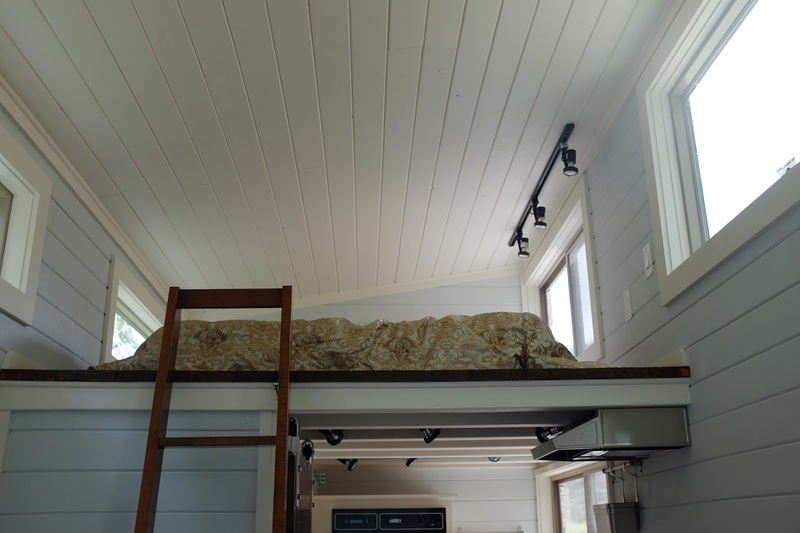 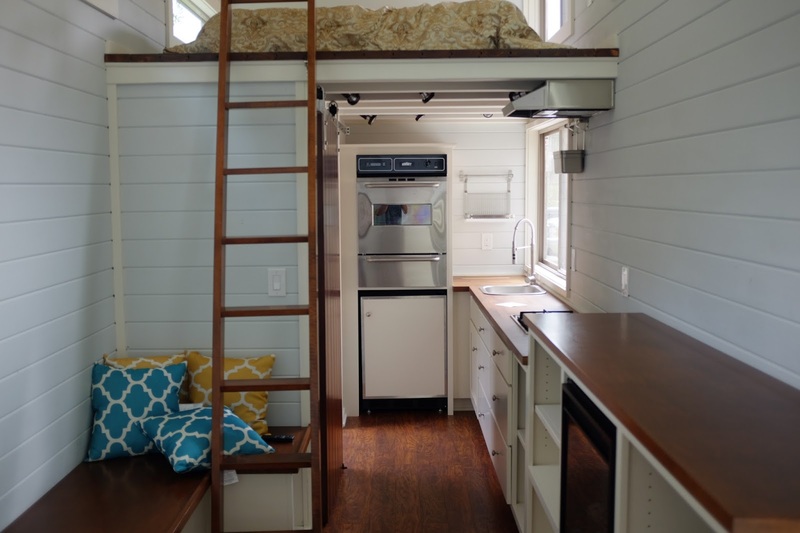 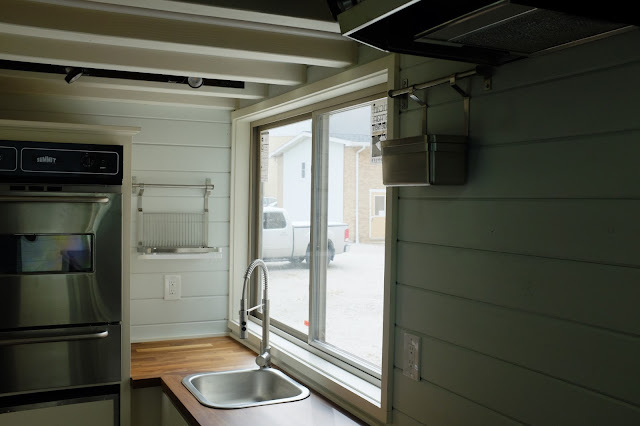 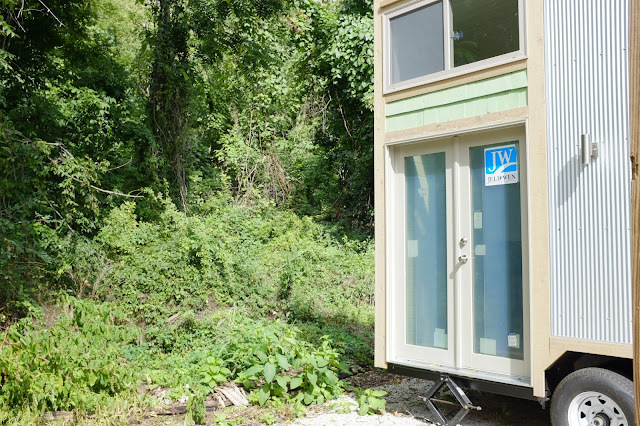 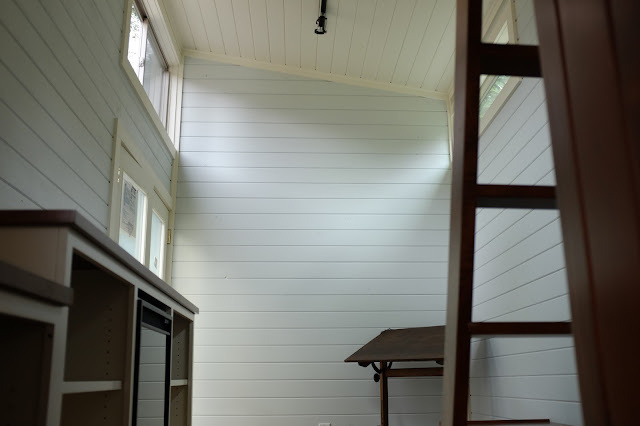 This 240 sq ft tiny home is currently available for sale in Chippewa Lake, Ohio. 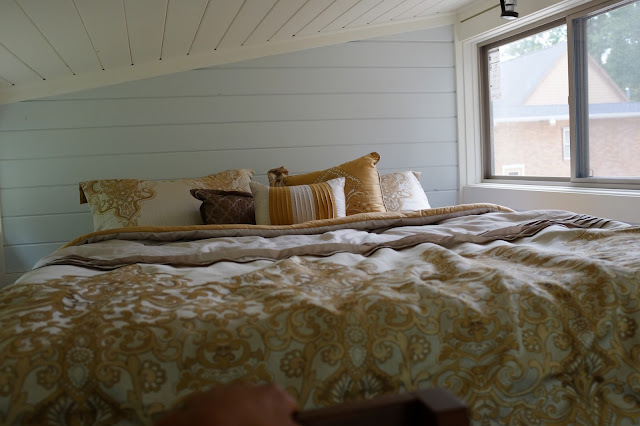 The home has a loft bedroom, kitchen, living room area, a bathroom, and plenty of built-in storage throughout the space. It’s currently listed at $45,000.